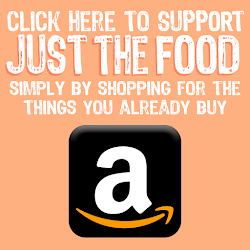 justthefood.com...the blog: Have a Vegan DIY Holiday with Vegan Food Gifts! 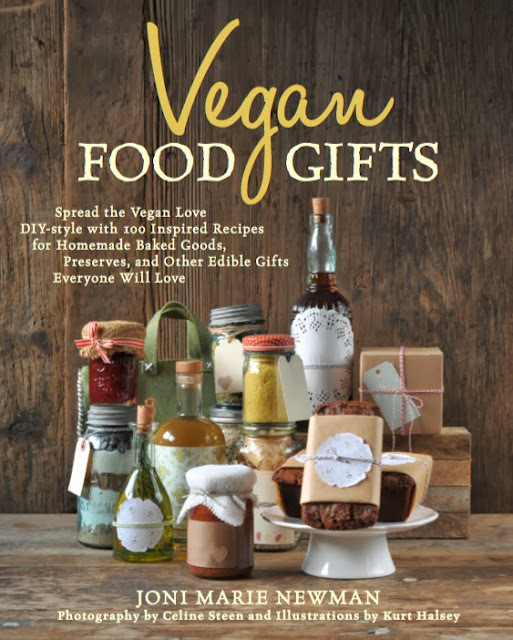 If presents are something on your to-do list this holiday season, why not skip the mall this year and do some vegan gift giving DIY style? After all, there really is no better way to spread the vegan love than with a chocolate chip cookie, or a basket of freshly baked muffins. The project I am sharing below is for a non-edible gift. But check in throughout the month as I post other edible gift ideas. You can also check out previous posts for Saltine Butter Toffee, Twigs and Berries, Hearty Pasta with Chick'n Soup Mix, Jalapeno Jam, Strawberry Pineapple Orange Cake Mix, or Home Made Spicy Dill Pickles. To inspire you further, I am giving away a copy of the book to one reader, anywhere in the world, so just follow the prompts in the widget below! These simple placemats are meant to be used as lap mats as part of the Movie Night Gift Basket, on page 116, but I think they make a snazzy gift all on their own, or as a wonderful addition to any gift basket. Or even just to jazz up your own tabletop. And, I think they got a little passed over in the book, with not much attention paid to them, so I wanted to share this project here. Especially since giving vegan food gifts are great, but once tey are eaten...they are gone. At least these little guys will remain on tabletops for years to come. 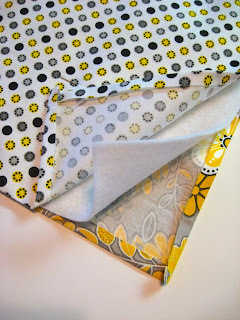 This is a great way to use up scrap fabric. You can totally add fringe, rick-rack, dingle balls, ribbons, buttons, appliqués, ruffles, simple piping, or any kind of accoutrements to these adorable placemats. I make them by hand (because I am too lazy to go out to the shed and unpack my sewing machine) but feel free to use a machine, or any kind of stitch to finish your edges. When doing it by hand, if I am not adding a ruffle or fringe, I like to use a blanket stitch for its decorative value, as well as its ability to create a finished edge. 1/5-inches. Measure one rectangle of felt interfacing to 12 1/2 x 18 1/2-inches. 2. 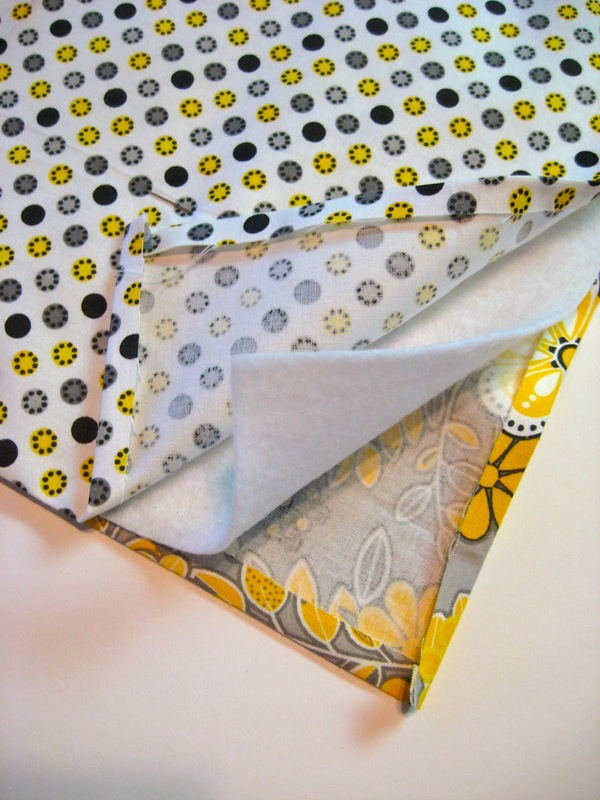 Fold over a 1/4-inch seam allowance and press in place on all 4 sides of both fabric rectangles. 3. Sandwich the felt interfacing in between the 2 fabric panels, making sure there is a 1/4-inch seam allowance on all 4 sides. 5. 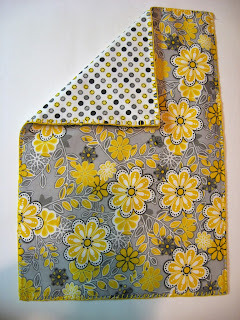 Finish using a simple blanket stitch. 6. Press flat with an iron to complete. For the past couple of years, cookies have been my favorite DIY gift to make. I haven't received a hand made present in so long though (besides drawings from my niece and nephews! 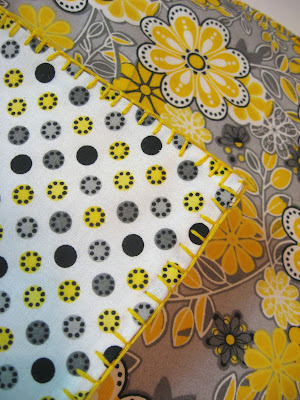 ), that the only thing that comes to mind are the clothes my grandmother used to sew for me when I was a kid. I sincerely loved it, and I miss those fantastic (and truly made to fit!) additions to my wardrobe. However, any handmade gift, no matter how simple, would be much appreciated. A homemade batch of vegan and gluten-free cookies (that I wouldn't have had to bake) would send me over the moon! I love making baked goods for people at the holidays ... or any day! I bake as part of my co-workers gifts every year. Would be great to have some new healthy ideas! I love making baked goods for people. Before she died, my grandmother used to send big containers of fudge with our Xmas presents, so I love sending homemade fudge back to my family. I love adding little diy items to my presents, like bookmarks (only if i know the person likes reading though) and cookies! I love handmade gifts. And I love to give them. 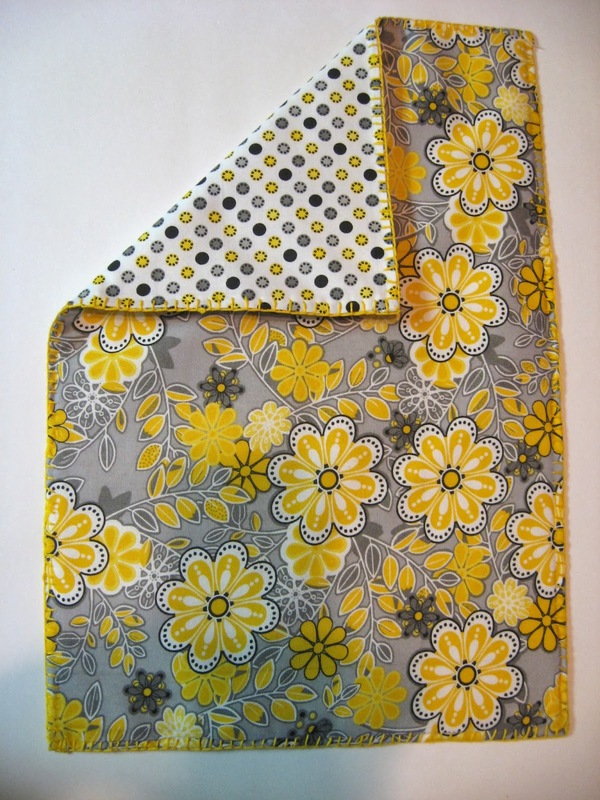 Bags, pictures, photographs, burlap crafts, aprons. Love them all. I like to make bags as gifts. I also make cookies to cheer people up! I like to make gift baskets - some with food already made, some mixes to make, pamper-type, movie night, etc. Unfortunately, I'm the only plant based eater among my friends. 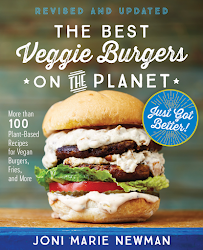 Your book would be great at gifts an omni could enjoy! I like to knit socks for people! 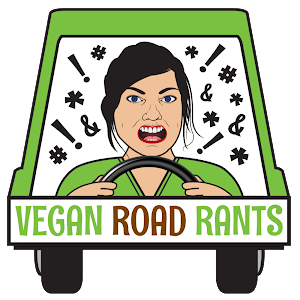 Have just discovered your blog and love it as my sister has recently turned vegan (I am vegetarian and have been for 14 years) and I'm looking for ideas for Christmas. I love to bake so this year I'm making vegan mince pies and gingerbread biscuits to share with my family. I love the idea of making ornaments as well as every year we can use them again. its perfect for my table, thanks for sharing this.